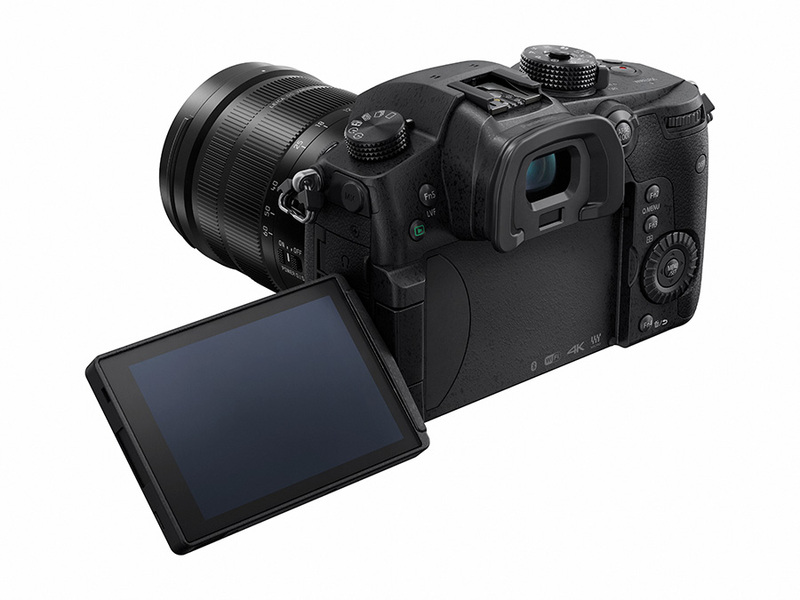 Introducing the brand-new Panasonic Lumix DMC-GH5. In our interview with Sean, he goes over the advancements and new features brought into the GH5. With internal 10bit 4:2:2 recording, the dual I.S.2 system, 4k up to 60fps, vastly improved autofocus performance, all powered by the latest Venus engine, the GH5 brings everything to the table. 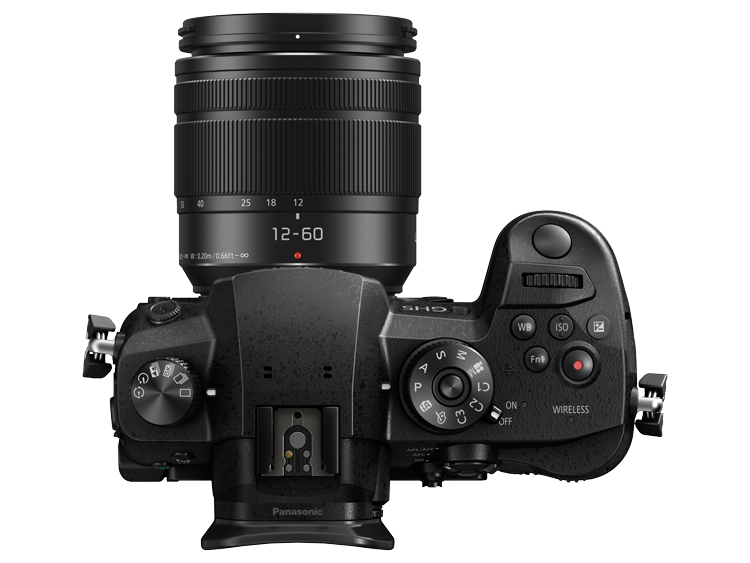 Panasonic is proud to introduce the new LUMIX GH5 that features world's first* 4K 60p / 50p ultra high-definition, smooth, video recording fwithout a time limit and 4:2:2 10-bit** 4K 30p / 25p internal video recording as well as outputting.